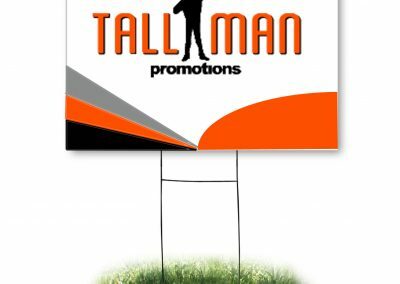 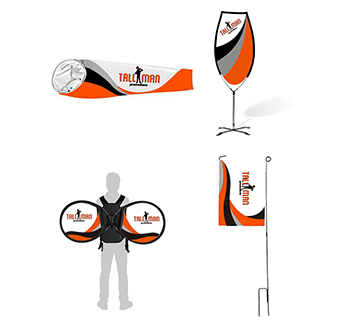 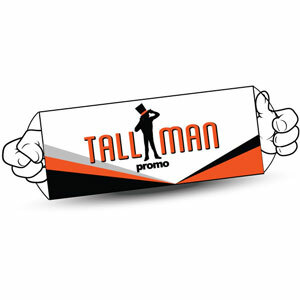 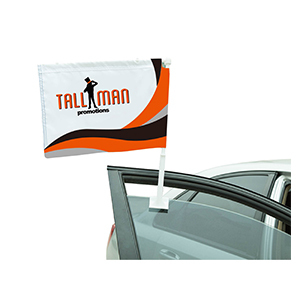 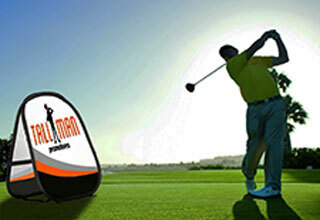 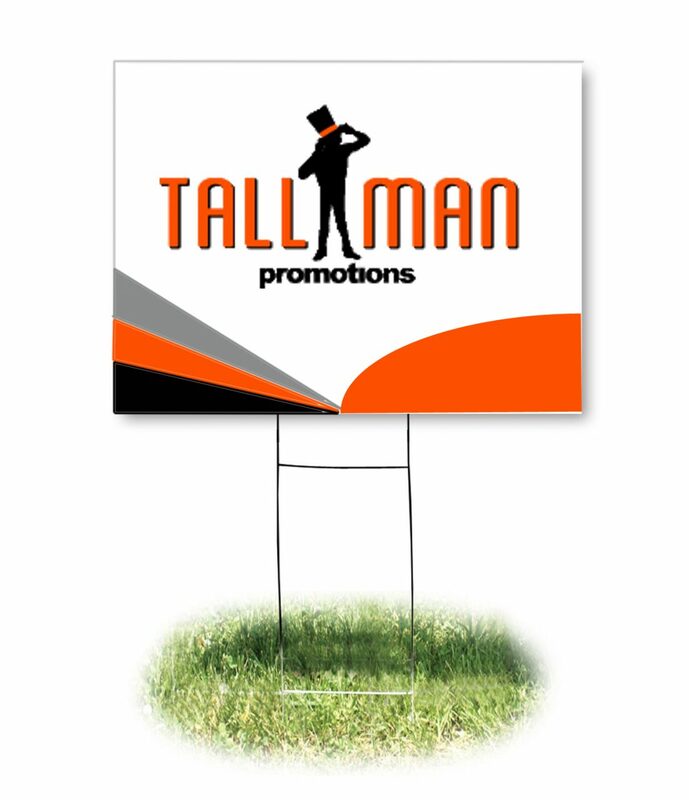 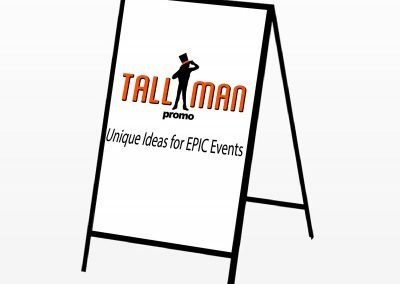 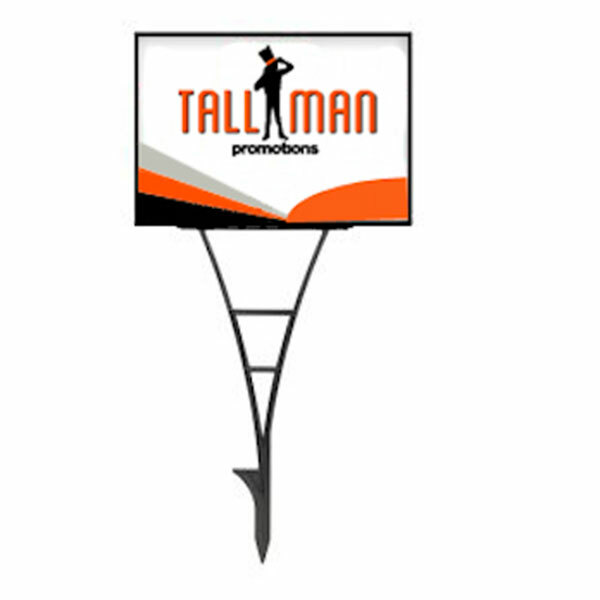 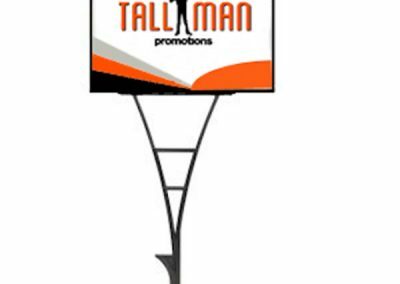 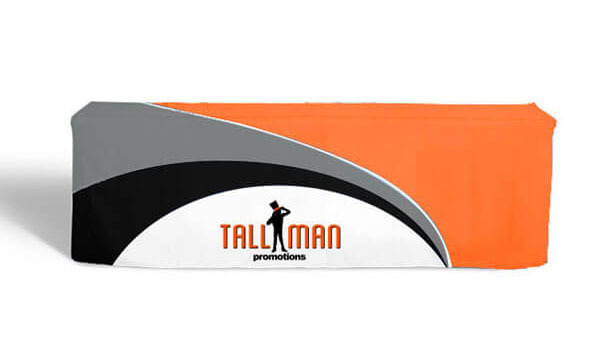 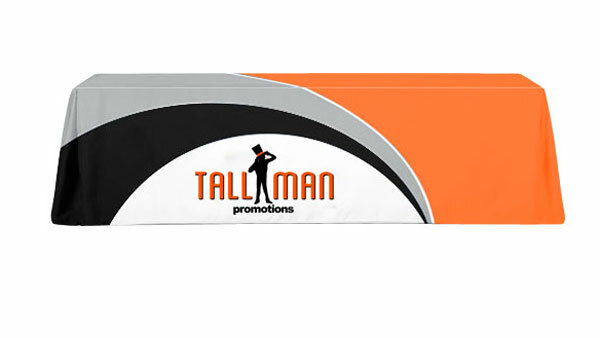 TALLMAN.PROMO plastic signs are lightweight and give you the option of the traditional H frame lawn signs or spider stakes. 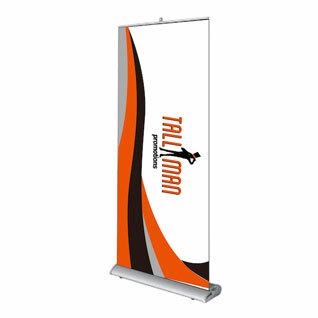 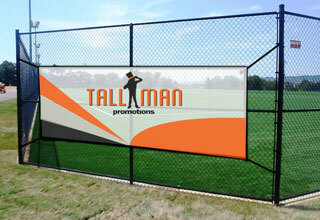 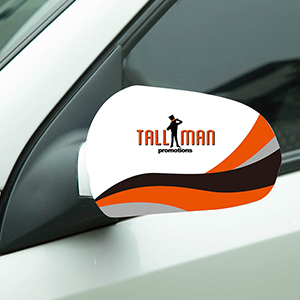 The convenience of these signs allows you to easily display your company at anytime and get noticed. 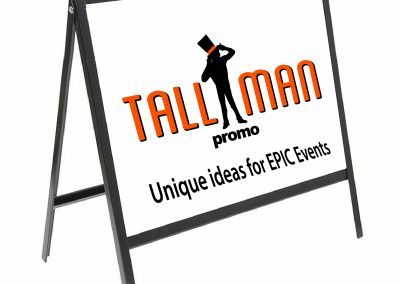 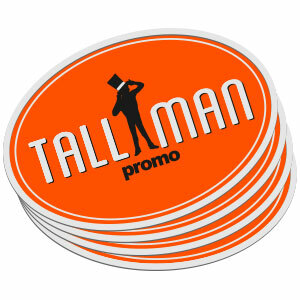 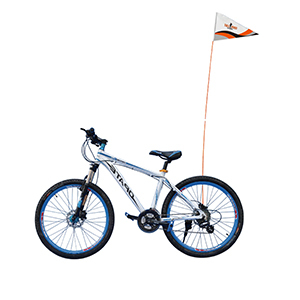 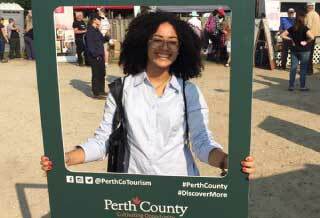 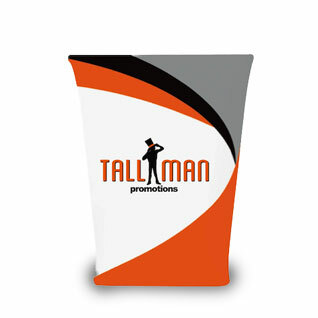 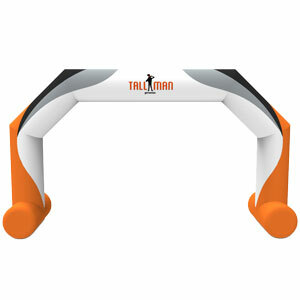 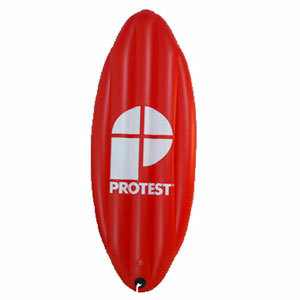 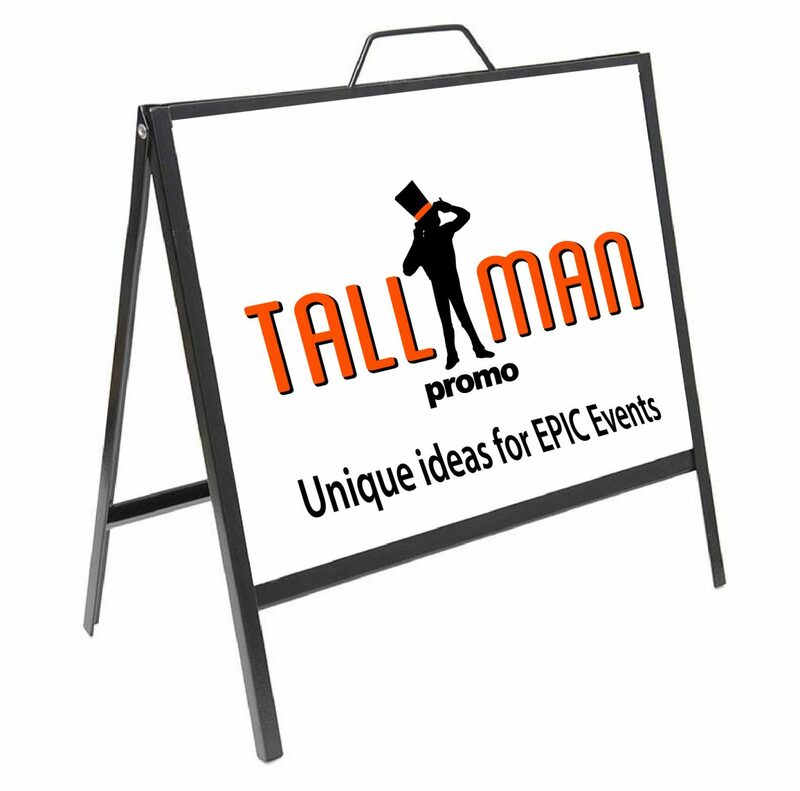 The rigid spider stake base signs, are a budget friendly option for advertising specials or as markers for events. 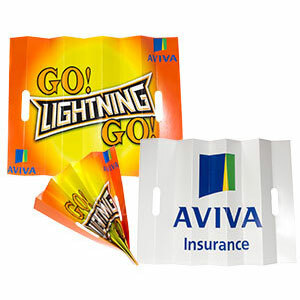 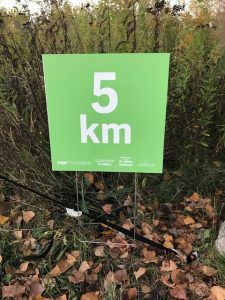 Coroplast signs are commonly used as roadside signs or by real estates and much more. 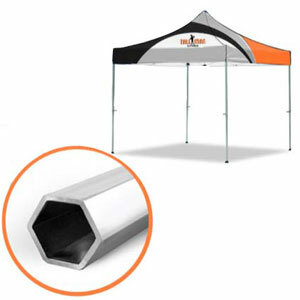 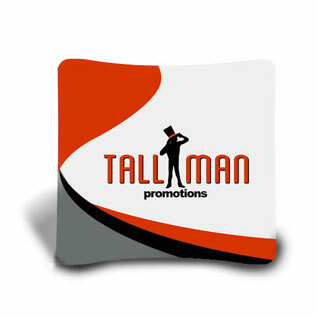 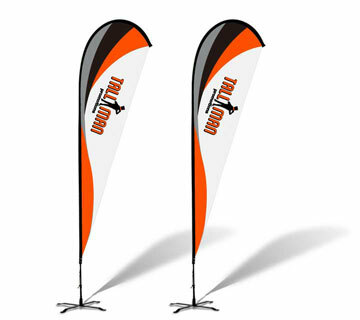 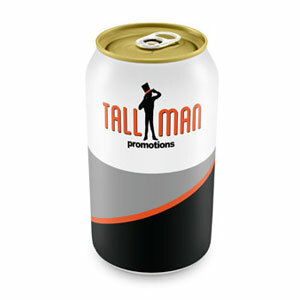 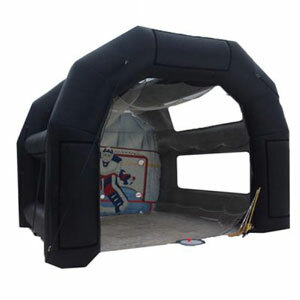 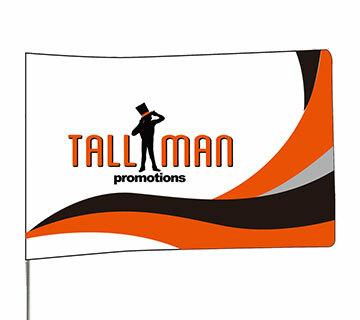 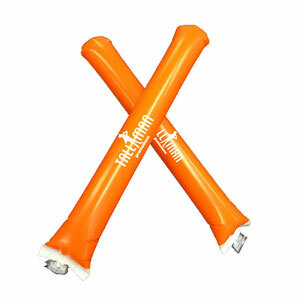 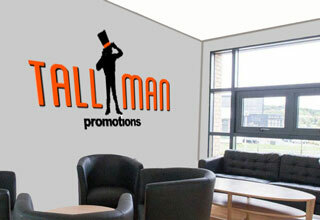 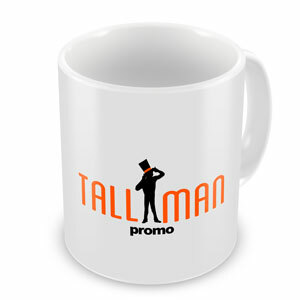 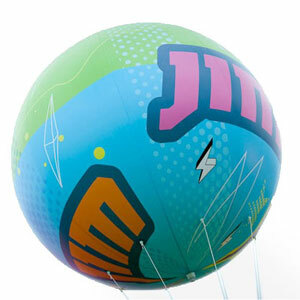 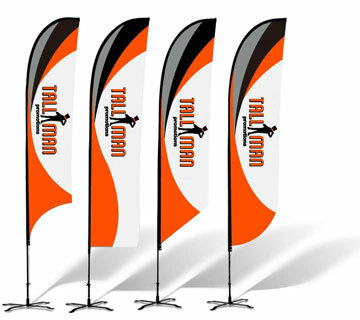 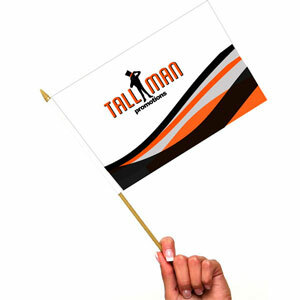 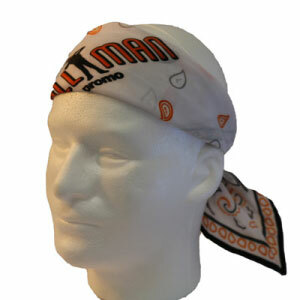 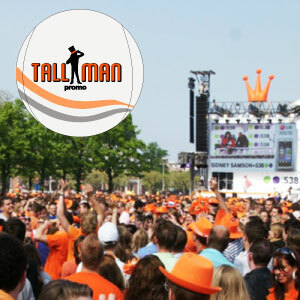 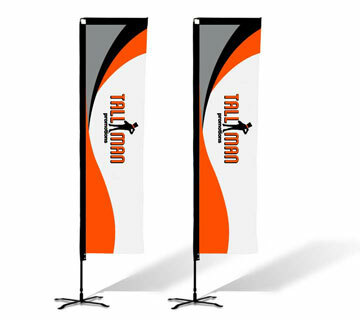 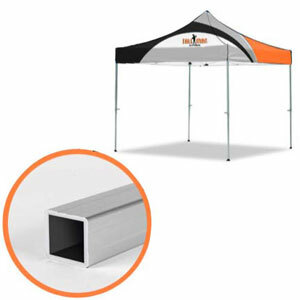 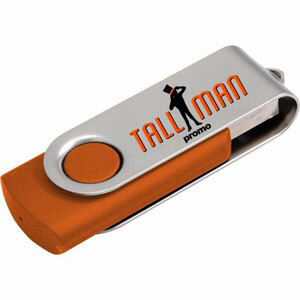 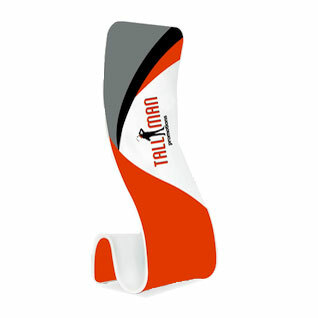 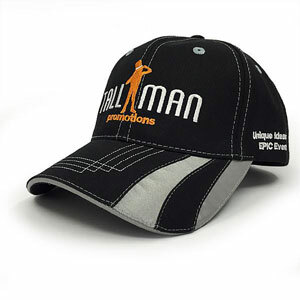 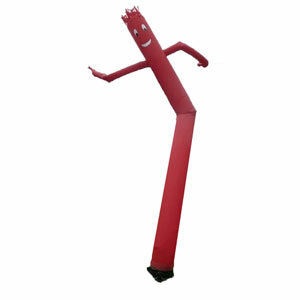 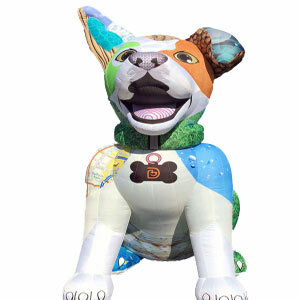 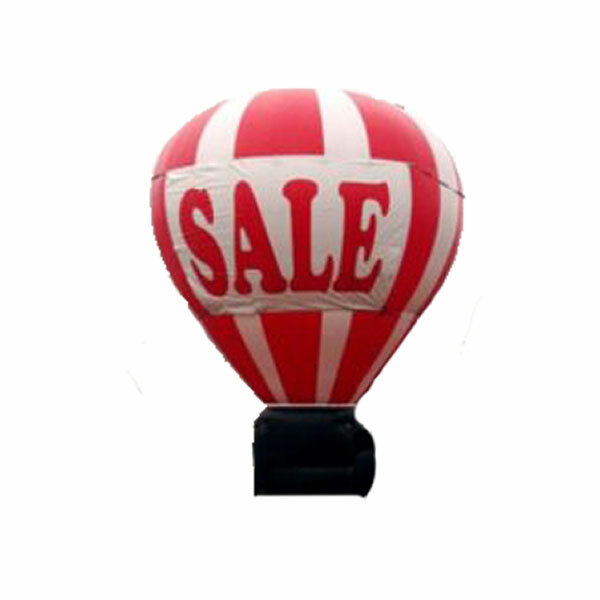 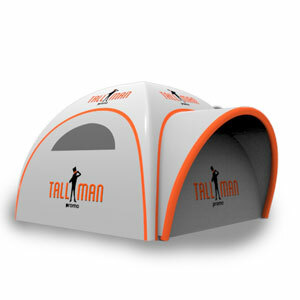 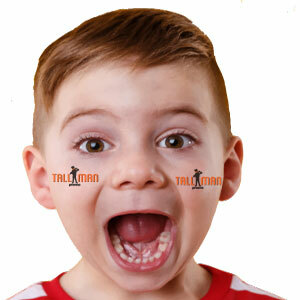 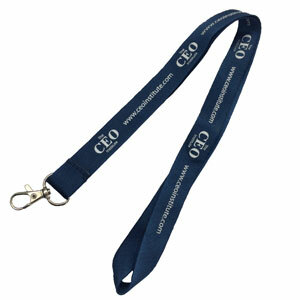 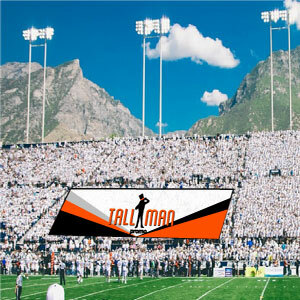 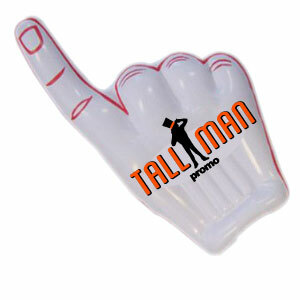 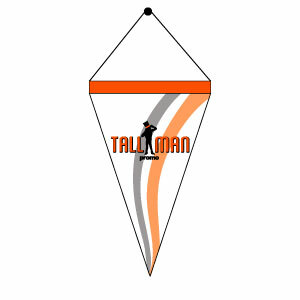 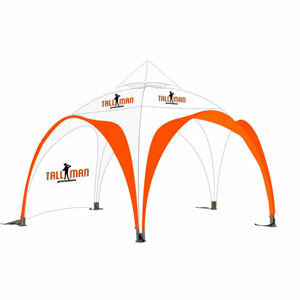 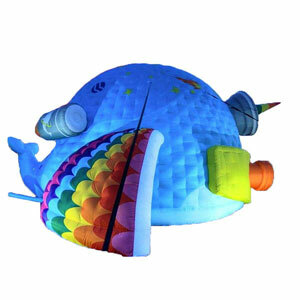 They are low cost and effective, making them great for any sort of event. 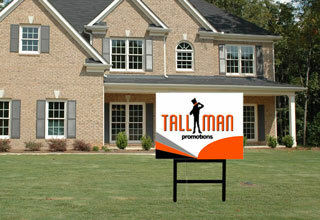 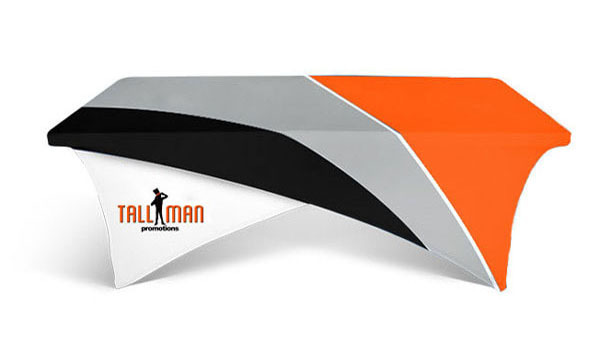 The custom designs allows you to put any desing or idea onto your sign and use it for any occassion. 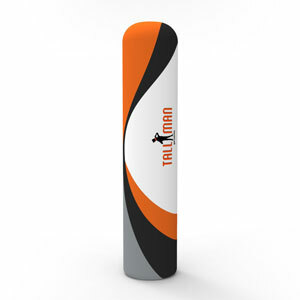 Not only are they easy to use and allow you complete creativity they allow you to use them time and time again. 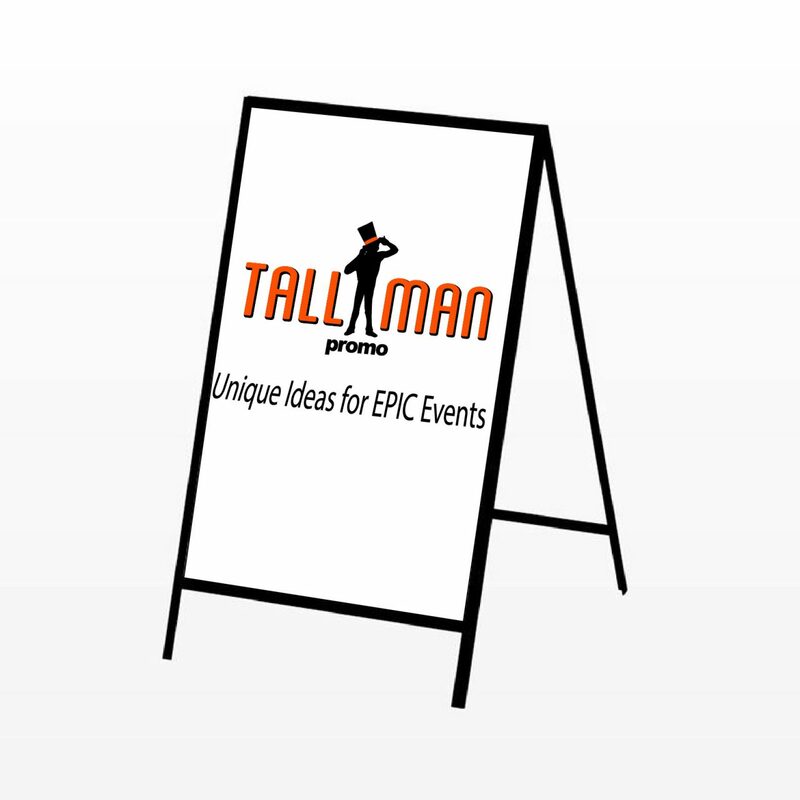 Call us today and your ideas and we can create something truly unique!